The most authoritative history of the village (1) can be found on the British History Online website which is a treasure trove of information about the history of the whole of Britain. Both these links will open in a new window or tab in your browser and you will leave this website. 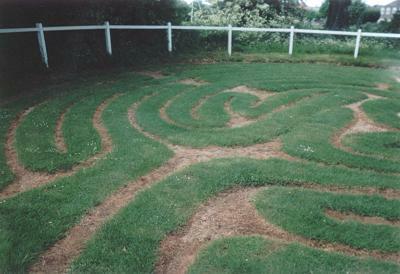 The Wing Turf Maze One of the eight remaining turf mazes, possibly 2000 years old, is found on the edge of the village. 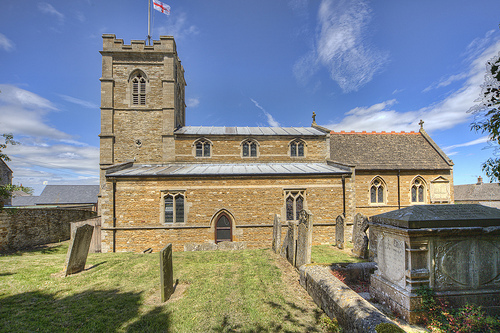 The Church of St. Peter and St. Paul from LeicesterPhoto ( a new tab or window). This is an excellent site full of information about the area churches. (1) ‘Parishes: Wing’, in A History of the County of Rutland: Volume 2, ed. William Page (London, 1935), pp. 103-106. British History Online http://www.british-history.ac.uk/vch/rutland/vol2/pp103-106 [accessed 28 April 2016].